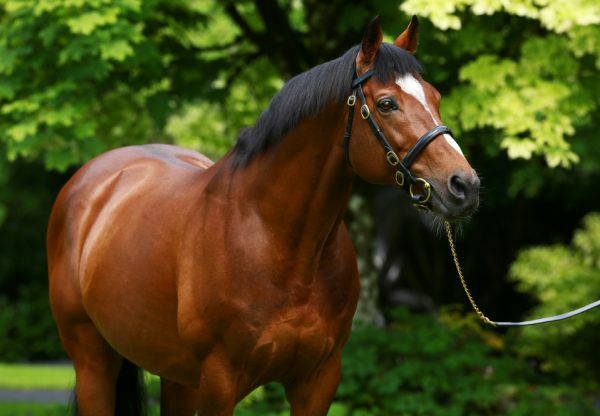 Galileo looks to have a live Derby contender this year after Imperial Monarch (3c Galileo-Ionian Sea, by Slip Anchor) took Sandown’s G3 Classic Trial on Saturday. Jockey Joseph O’Brien ploughed a lone furrow when racing away from the rest of the field and, despite having more than six lengths to find when turning for home, he rapidly made up ground to win by a length and three-quarters "This horse is uncomplicated and although I was six or eight lengths behind them going into the straight, he picked up and hopefully will keep improving," O’Brien told www.racingpost.com. 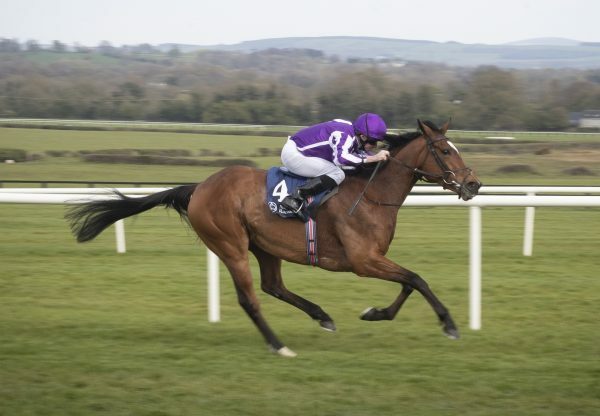 Imperial Monarch, a three-parts brother to 2003 Derby second The Great Gatsby trained by O’Brien’s father Aidan, easily won his only other start in a Curragh maiden in September.